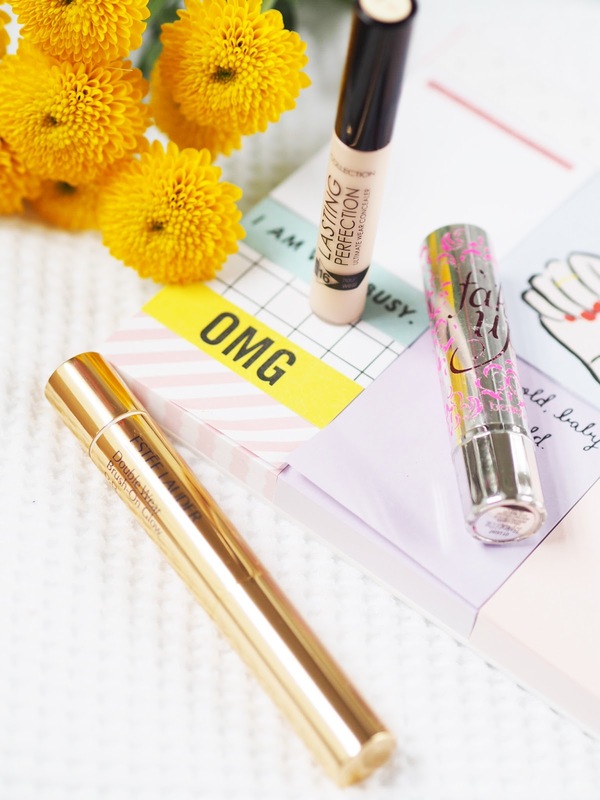 Being a first time mummy you soon gain a new best friend.. Concealer, because gurl, yo' gonna need it. I have usually always bypassed this step in my makeup routine, and I have always opted for a really moisturising under eye cream instead, but breastfeeding exclusively for 3 months has given me unescapable panda eyes. This is one of my favourite concealers, I just love how moisturising it is. It doesn't have the best coverage, although it's hydrating properties make up for that. This was my favourite pre-pregnancy concealer. I originally went to the Estee Lauder counter to purchase the Double Wear Stay In Place Flawless Wear Concealer but I was recommended this product because its finish is less cakey and heavy, which you don't really want when it comes to the under eye area. I love the integrated brush applicator, but this product is pretty pricey for what it is, and I wasn't overly impressed with the coverage either. This is my newest concealer and very much a blogger made me buy it purchase. I was not disappointed. This has great coverage, and as long as I use an extremely moisturising eye cream underneath it doesn't always set in my lines.